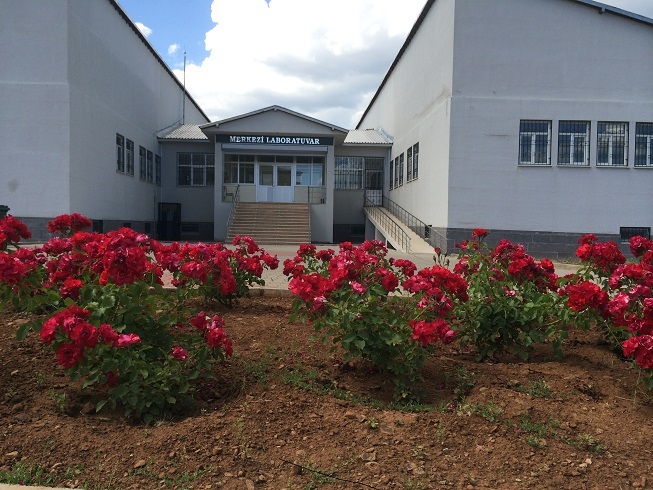 The Bingöl University central laboratory implementation and research center has been established on the covered area of 1000 m². Our building has been opened for usage as of the January 2012. Our central laboratory implementation and research center has the device, technical support and knowledge that the researchers need in their studies such as projects etc. with the updated technological and fundamental laboratory devices. Creating the working enthusiasm, generating scientific information and developing the opportunities of transformation to the technology. It has adopted as a target for itself to be a science and technology center presenting the sustainable infrastructures to be service of the universities, public and special sector by establishing the sustainable infrastructures which allow the advanced level researches required for the development of the science and technology.